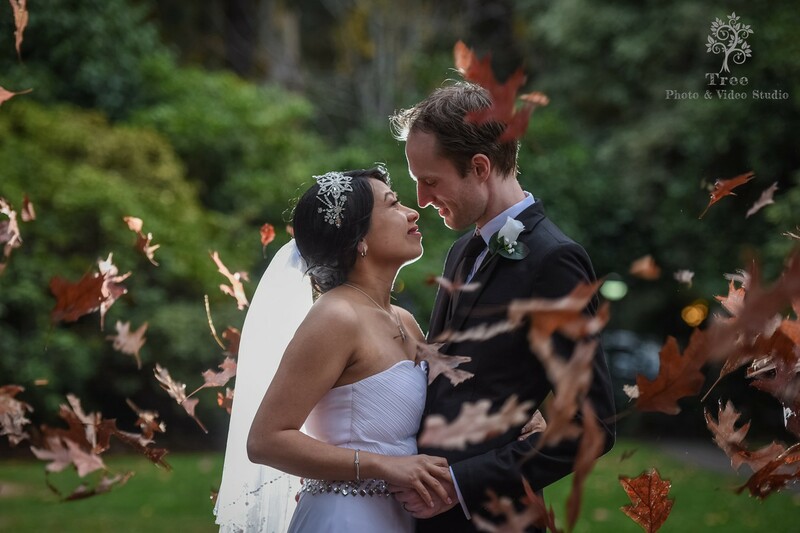 Chris and Thuy were married in the amazing reception of Poet’s Lane. 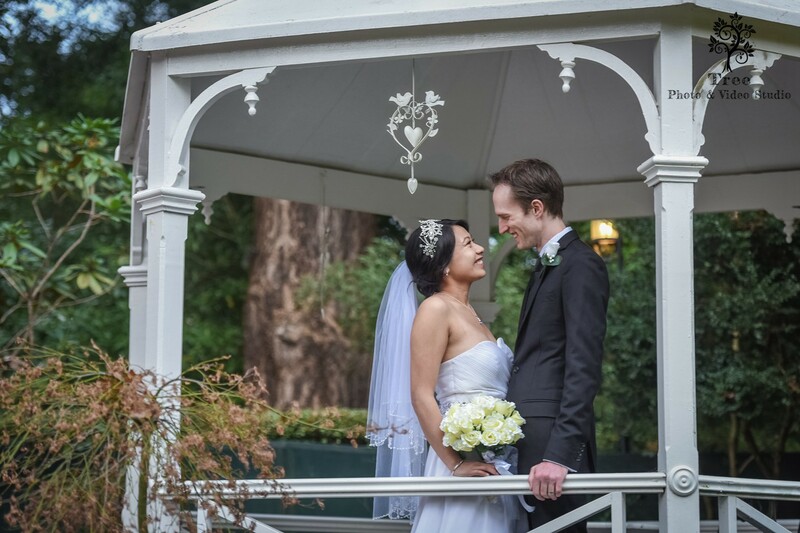 We had a pre-wedding consultation with both Chris and Thuy before their big day. 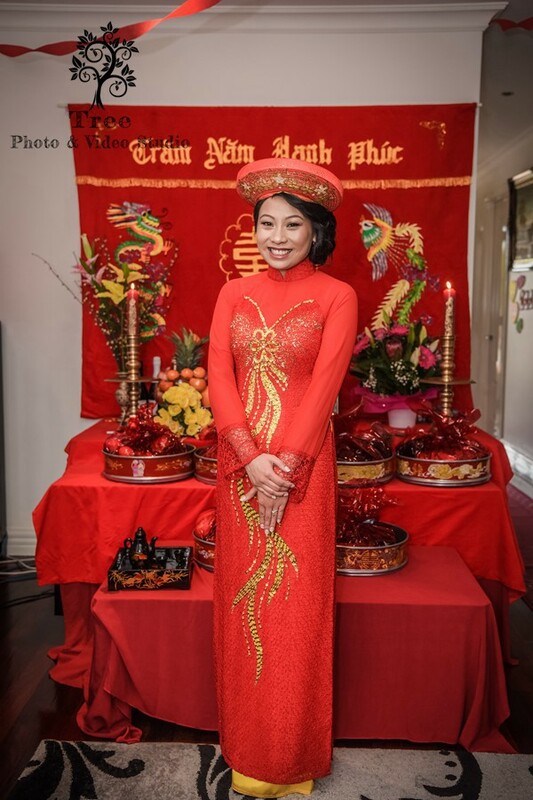 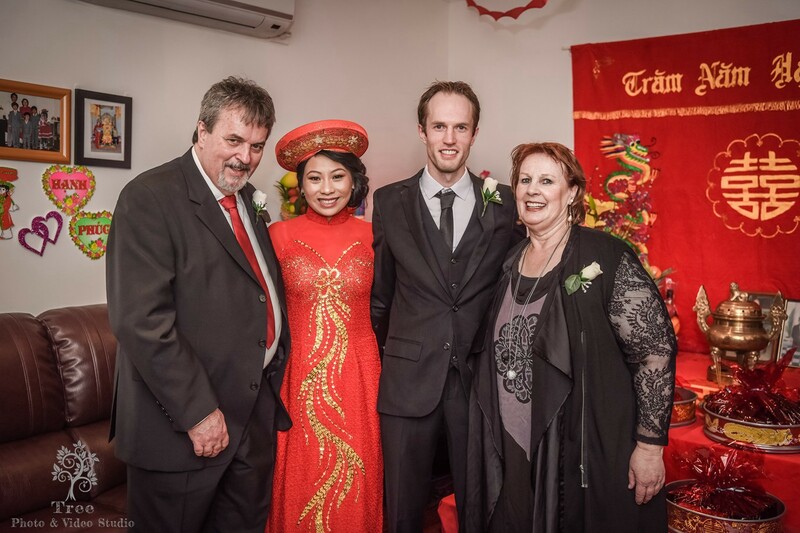 Thuy is a beautiful and friendly Vietnamese lady and Chris is an Oz man. 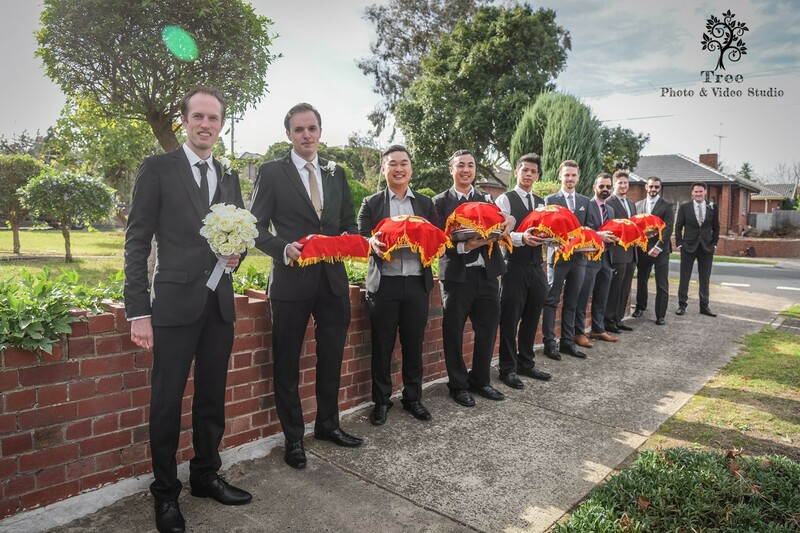 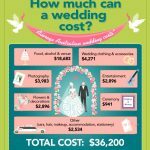 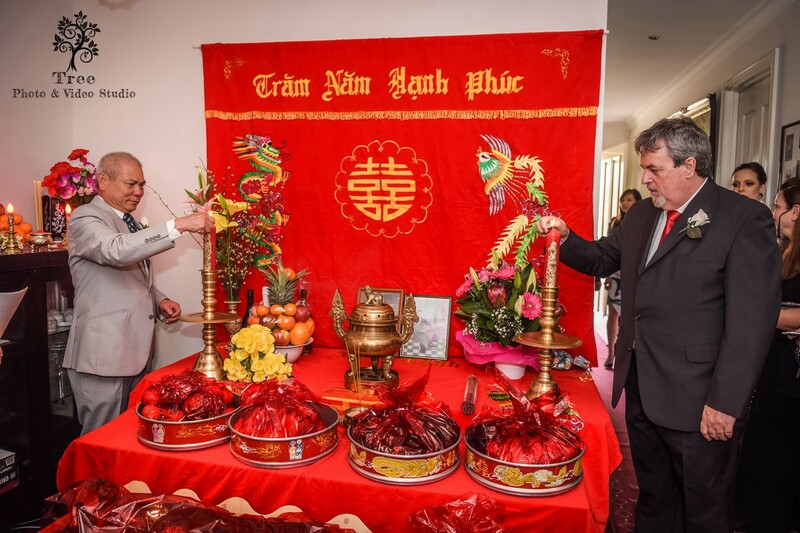 The wedding day blend the traditional Vietnamese Wedding and Oz Wedding Ceremony. 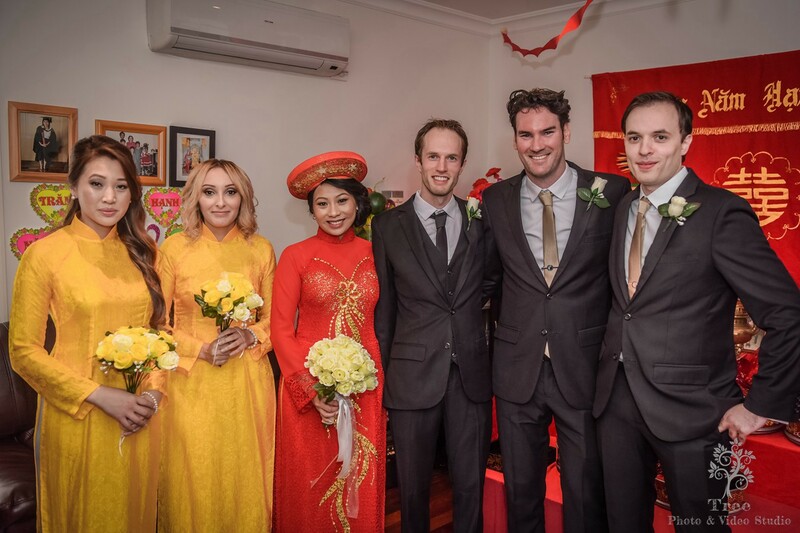 For the traditional Vietnameses Wedding, the most important part is tea ceremony. 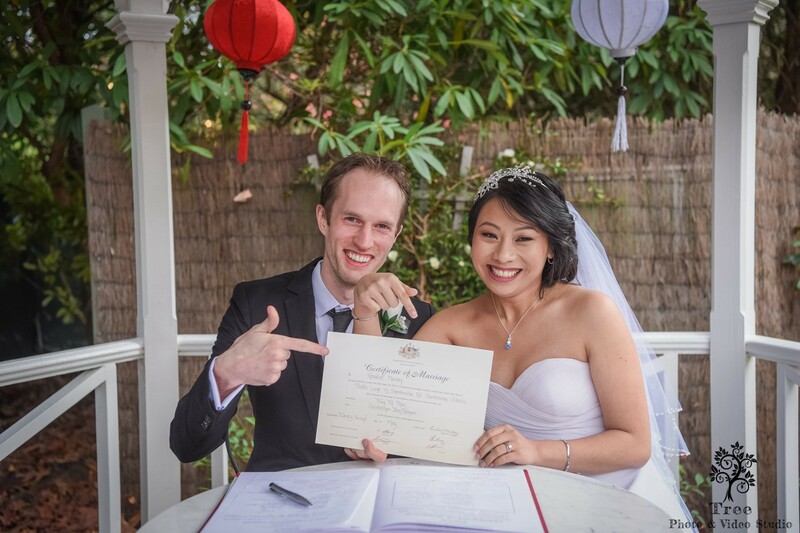 Chris and Thuy has aroung one hour tea ceremony. 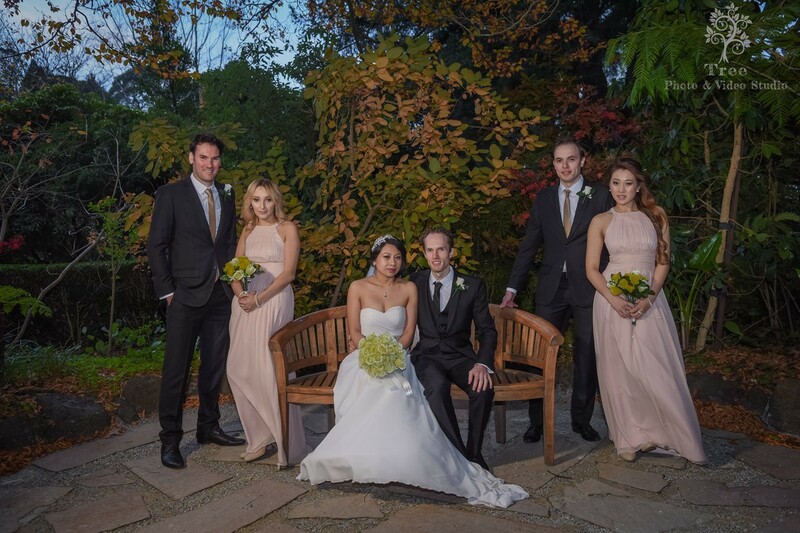 Chris and Thuy had another Wedding Ceremony at Poet’s Land gorgeous garden. 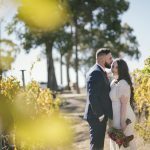 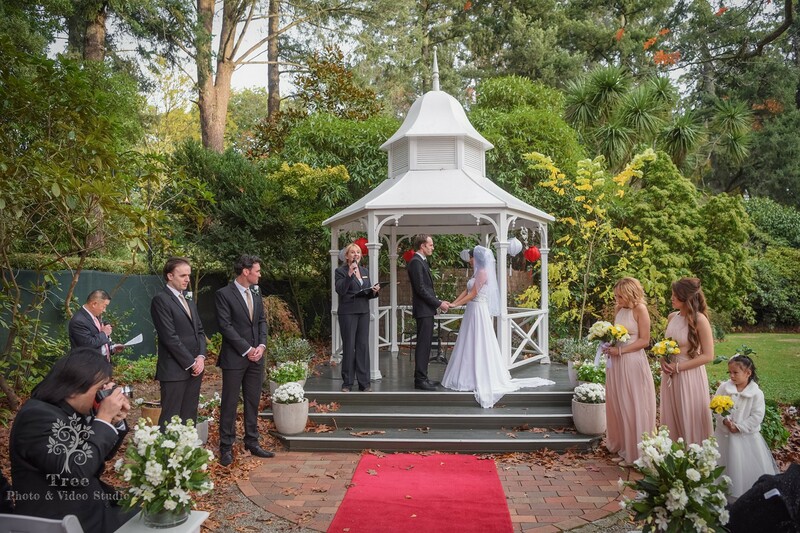 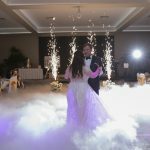 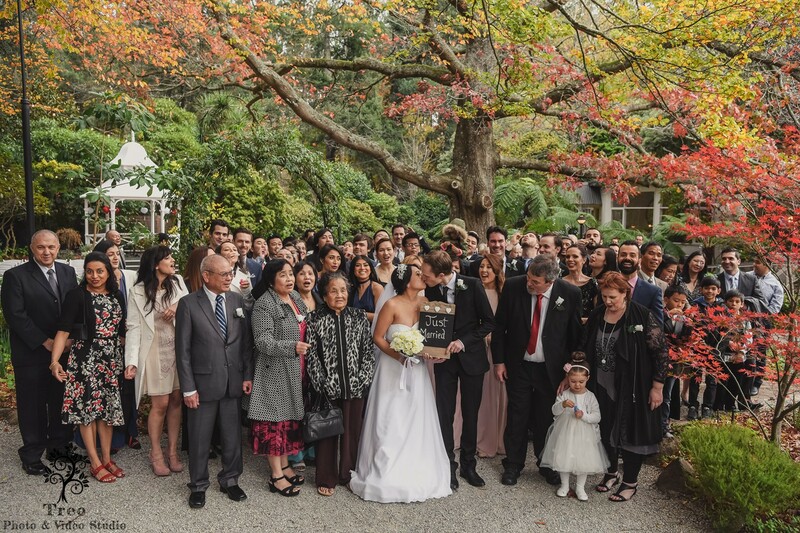 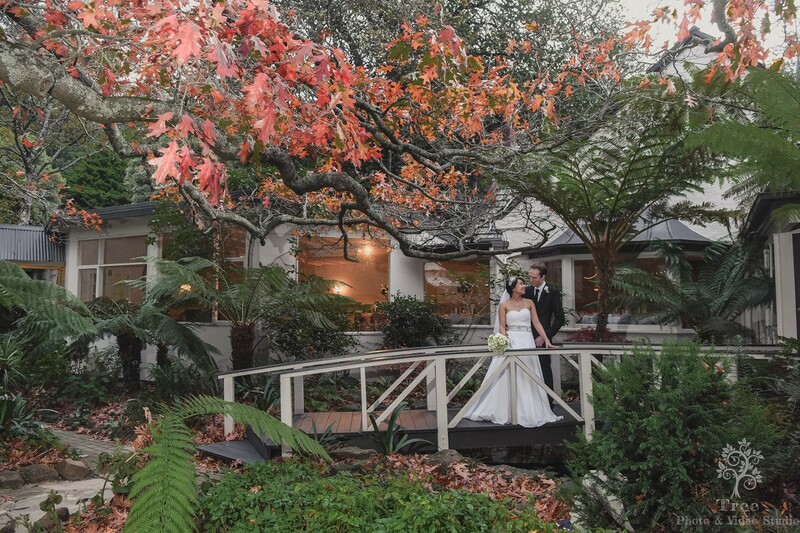 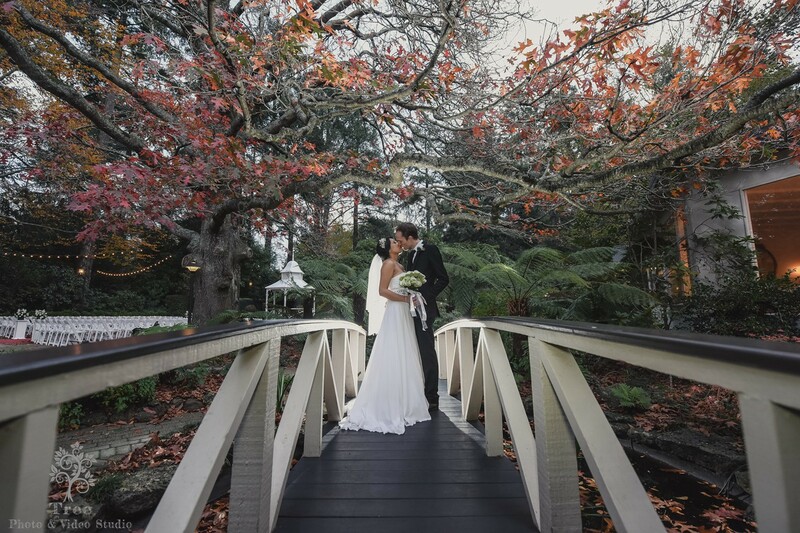 Vietnamese wedding Poet’s Lane has romantic garden with timeless lane ways, beautiful mature trees, picturesque bridge, ferns and elegant water surrounding the amazing reception rooms.